Ran a series of workshops over a 3 day period ranging from very basic core canyoneering concepts to advanced rigging and rescue material. Participants had a TON of information thrown at them in a short period and it was amazing to see how much was retained over the course of the classes. 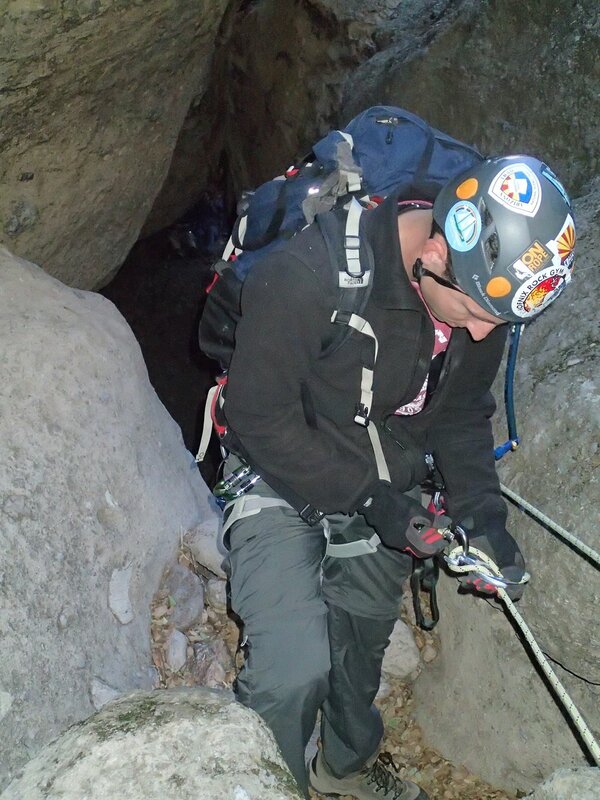 Pics are from a few of the days where topics ranged from Intro to canyoneering, Anchors and Rigging, Core rope work, Rigging and Rescue, Leadership and Group Dynamics, In Canyon Training, along with some after hours Discussions and Demos. Those interested in learning check out the calendar of events for any scheduled training sessions or feel free to get in contact at anytime to set up a course that fits your current needs. 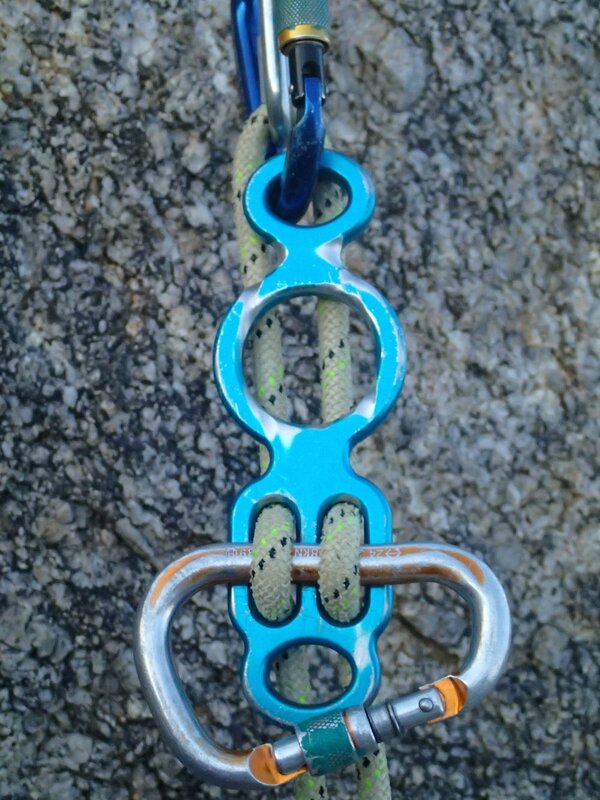 We have classes for those who have never touched a rope all the way to advanced canyon rescue and will cater a perfect fit for your requirements.